WHEN PEOPLE THINK OF SASKATCHEWAN, they tend to picture the vast fields of wheat in the south of the province that stretch as far as the eye can see. However, Saskatchewan is so much more than just flat, open spaces. 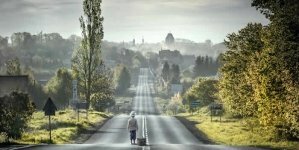 Here are 12 things that will surprise visitors to the province. While it is true that Saskatchewan, Canada’s Bread Basket, does grow a lot of wheat and parts of the southern part of the province are very flat, much of the province is hilly. Indeed, the highest hills in Canada between the Appalachians and the Rockies are the Cypress Hills. 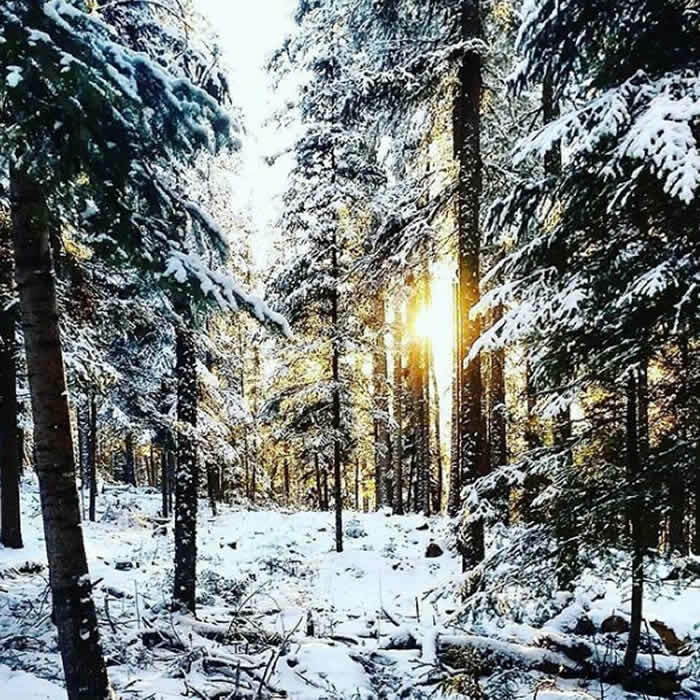 The Cypress Hills Interprovincial Park of Saskatchewan and Alberta is a great place to go hiking in the summer, and cross-country skiing and tobogganing in the winter. 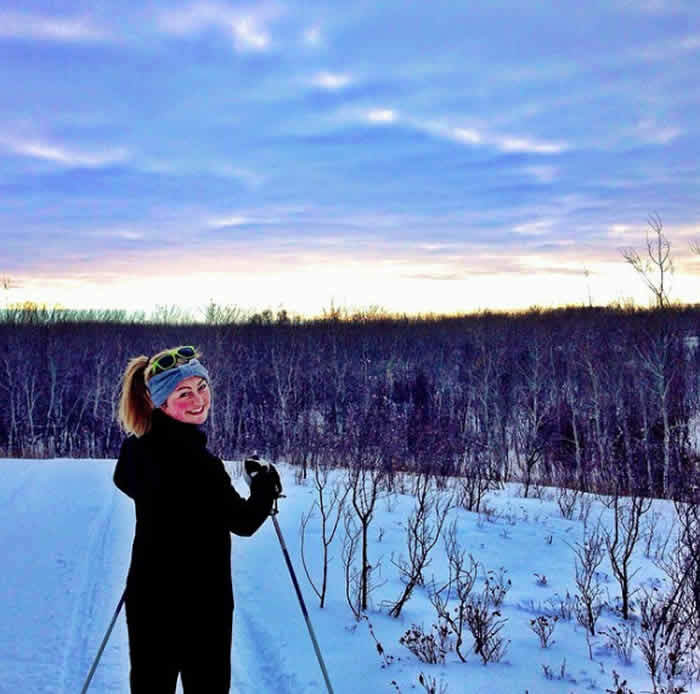 If downhill skiing is more your style try Duck Mountain Provincial Park in the east of the province, Mission Ridge in the Qu’Appelle Valley or Ski Timber Ridge near Big River. 2. 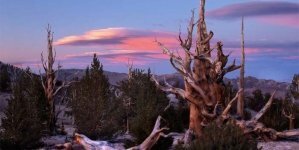 You’ll see breathtakingly beautiful boreal forests and a few truly twisted trees. There are few trees in the southern part of the province, but as you travel north, you will see more and more trees until you enter the great boreal forests. Breathtakingly beautiful, these northern forests cover over half of the province. These woods are filled with fabulous hiking trails, ranging from short paths through the woods to the 120-kilometre Boreal Trail across Meadow Lake Provincial Park. In the winter, outdoor enthusiasts will find numerous cross country ski trails and snowmobiles trails. Campers often catch sight of woodland creatures — squirrels, chipmunks, rabbits, deer, elk, moose and even bears, who enjoy the many berries as much as the locals do. The abundant wildlife draws hunters from across North America in the fall. Among Saskatchewan’s many forests, one clump of trees near Hafford stands out from the rest. The contorted trunks and branches of these trembling aspens bend at odd angles, snake along the ground, and rise and fall like miniature roller coaster tracks. A strange sight not found anywhere else, these twisted trees are enthralling and disconcerting. 3. You’ll swim in the many lakes and soak in North America’s answer to the Dead Sea. Saskatchewan is home to over 100,000 lakes! 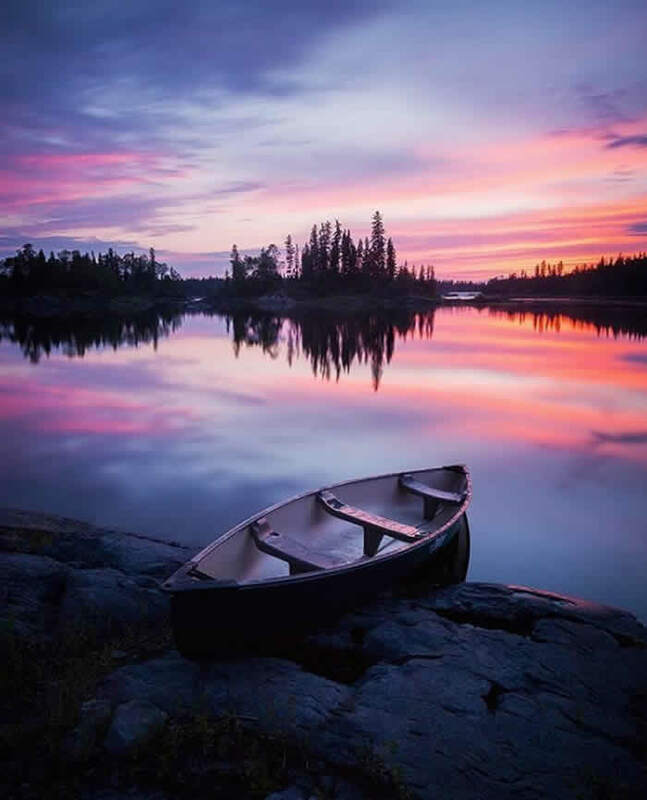 Lac La Ronge Provincial Park alone has more than 100 lakes, meaning it has more water than land. Large or small, their glistening waters call to you on a hot summer’s day. Grab your swimsuit and dive in or head out on a boat for a day of fishing, waterskiing, and wakeboarding. Perhaps you would prefer to try a stand-up paddleboard, canoe or kayak. They are so many ways to have fun with family and friends on the province’s lakes! The water of Little Manitou Lake in central Saskatchewan has a salt content five times greater than the ocean. This makes the waters remarkably buoyant, and it is impossible to sink under the waves. The water’s healing properties are renowned and has long been used by First Nations peoples to treat ailments. Today, people can take a dip at the beach or relax in the healing waters at the Manitou Springs Resort Hotel & Mineral Spa. 4. You’ll traverse the world’s northernmost desert and see plants found nowhere else. The Athabasca Sand Dunes look strangely out of place in northern Saskatchewan, stretching for hundreds of kilometres along the southern shore of Lake Athabasca and bordered by boreal forest. The most northerly dunes in the world and the largest active in Canada, they often reach a height of 30 metres. Hidden among the dunes are eight plant species found nowhere else in the world and over forty more that are exceedingly rare. Sometimes the shifting sands reveal the remnants of old forests, long dead and buried. 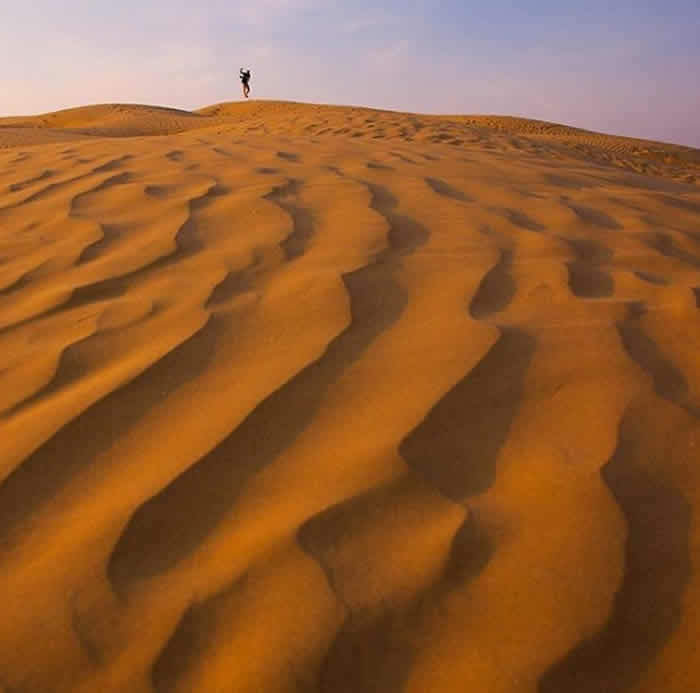 Canada’s second largest sand dunes, the Great Sand Hills, are found in the southwestern part of the province. Only a small portion of these hills are formed by shifting sand dunes. The majority is a sandy desert with sage, grass, and groves of cottonwood. Pronghorns, mule deer, and Ord’s kangaroo rats call it home. Smaller sand dunes can also be found at Douglas Provincial Park and Good Spirit Lake Provincial Park. Other Saskatchewan sand formations worth a visit are the white sand cliffs that rise 23 metres out of the Nipekamew River and the large sand hills near Beechy that look like sandcastles built by a giant. 5. You’ll visit one of the few remaining pieces of pure prairie and sleep in a teepee. Before the arrival of European settlers, much of southern Saskatchewan was covered with the plants and grasses of the natural prairie. Most of this has disappeared, replaced with fields of wheat, barley, flax and canola. 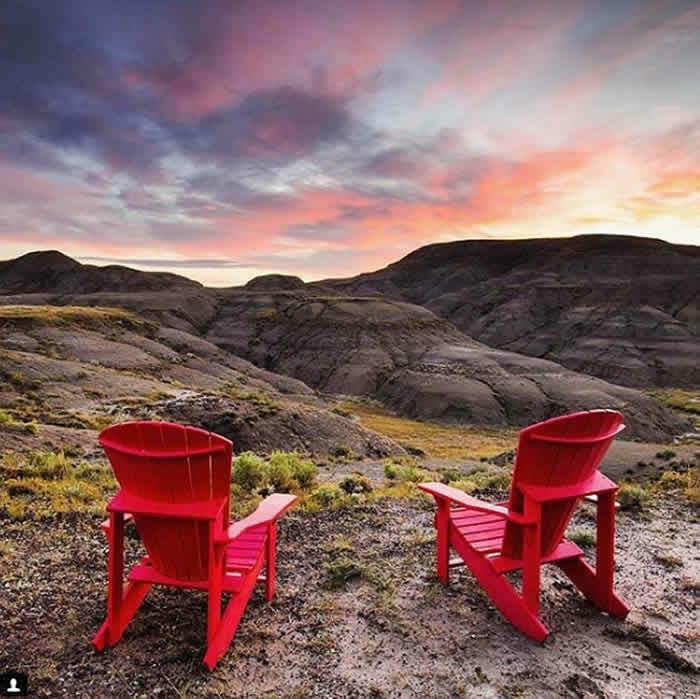 Grasslands National Park is one of the few places in North America where you can experience the prairies as they once were. 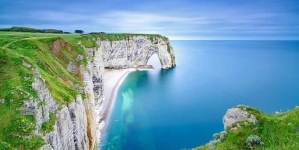 Go on a waggon ride, take an eco tour, search for fossils or backpack through the backcountry. Watch the herds of buffalo that have been re-introduced to the area. Listen to the “yips” of the only black-tailed prairie dog colony in the country. Spend a night in a teepee and fall asleep to the sound of the wind rustling through the prairie grasses. 6. 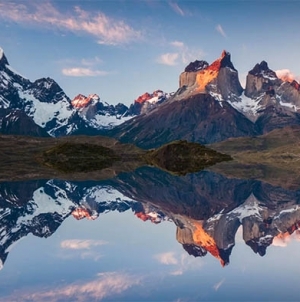 Clouds, stars, Northern Lights… You’ll see why this is ‘The Land of the Living Skies’. 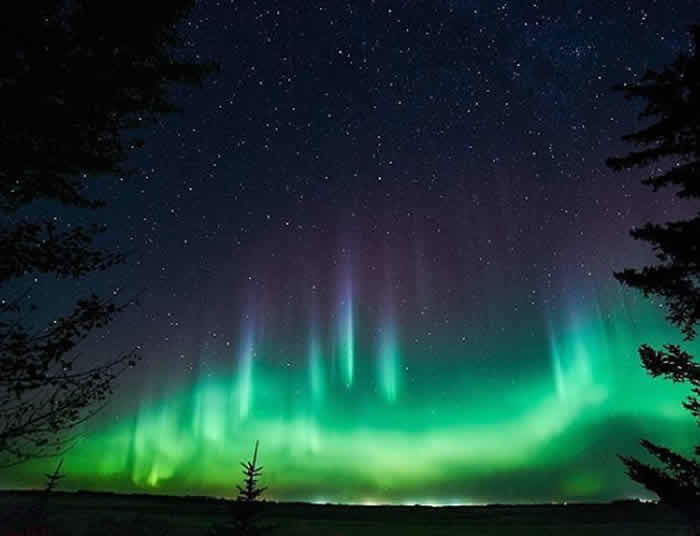 Saskatchewan is known as ‘The Land of the Living Skies’ for a reason. The skies here are vast and often dominate the landscape. This makes for spectacular sunrises and sunsets. When you are driving down the highway, you can watch the clouds dance across the sky. Sometimes they undulate in a slow, sensuous waltz and sometimes they seem to leap about fast and furiously like a b-boy busting some new moves. 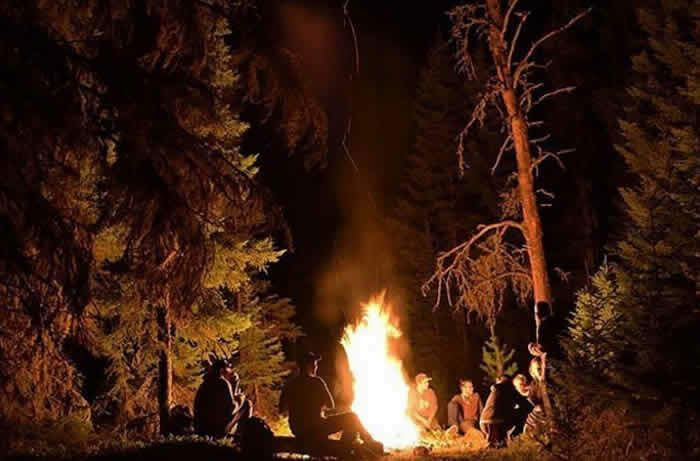 At night, stand outside by the campfire and look up at the twinkling lights in the sky. Can you find the Big Dipper? Orion’s Belt? Who knew there were so many stars? Some nights, it is the Northern Lights’ turn to dance. 7. You’ll see endangered whooping cranes and watch chicken chariot racing. Saskatchewan’s forests, grasslands, and lake attract large numbers of birds with confirmed sightings of 362 different species. Known as North America’s Duck Factory, one in four continental ducks is raised in the province — that’s nearly 7 ½ million ducks each year! 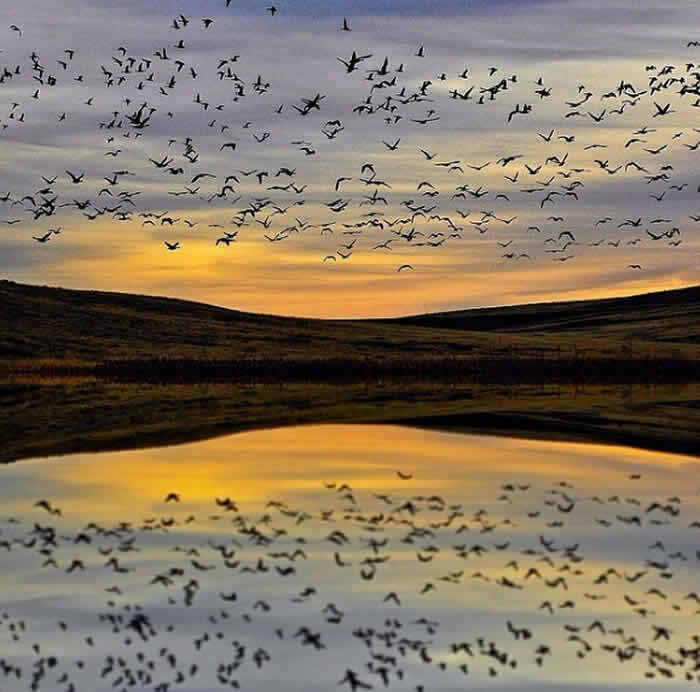 Situated on North America’s Central Flyway, millions of birds pass through the province on their annual migrations. The best places to view and photograph these feathered flocks, including endangered whooping cranes, are the Quill Lakes International Bird Area, the Redberry and the Last Mountain Lake National Wildlife Area. See hundreds of pelicans at the Redberry Lake World Biosphere Reserve and burrowing owls at the interpretative center in Moose Jaw. Attend Kindersley’s annual Goose Festival, which includes goose plucking and egg dropping contests, or, if tame birds are more your type, then visit Wynyard for the chicken chariot races. 8. 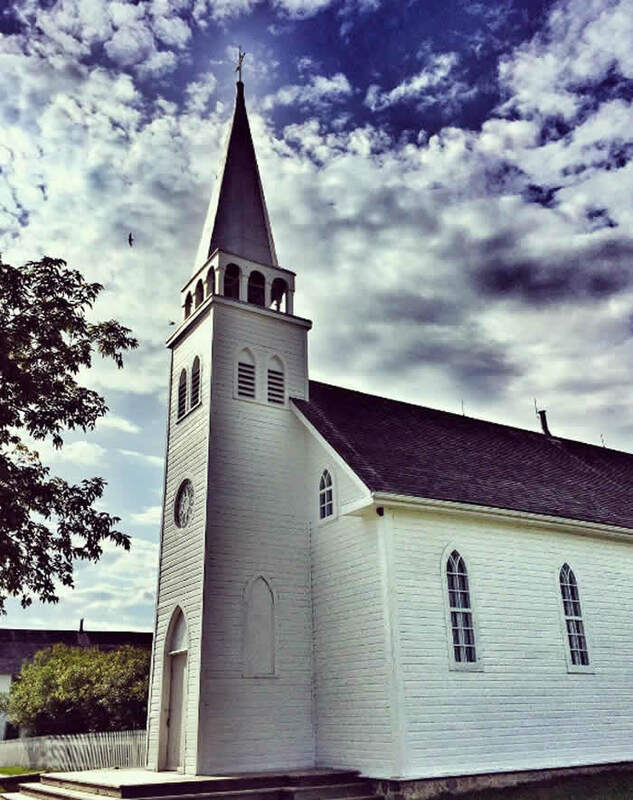 You’ll discover billions of years of history, from ‘Big Bert’ to Batoche. Though the province itself is only 111 years old, the land that is Saskatchewan has a long and rich history. Stromatolite fossils from billions of years ago have been found as well as dinosaurs and other prehistoric creatures, like the Tyrannosaurus Rex at Eastend and the 7 ½ metre crocodile ‘Big Bert’ at Carrot River. The first evidence of human activity in the province dates back 10,000 years. Near Saskatoon, tourists can visit Wanuskewin, a site where First Nations groups gathered to hunt and trade for 6,000 years. 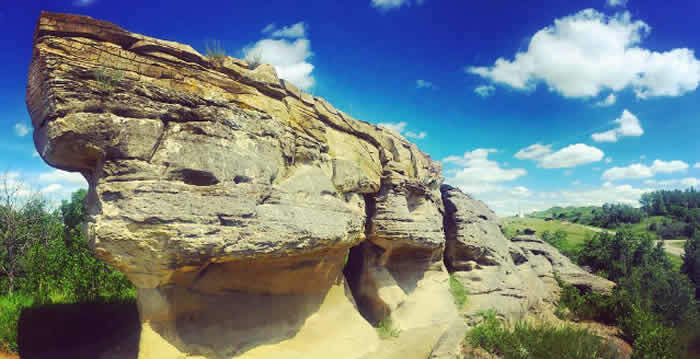 Teepee rings and stone carvings can be found throughout the province but the most spectacular ancient Aboriginal art is the petroglyphs at St. Victor and the rock paintings on the cliffs at Smith Narrows. Visitors to the province can tour a fur trade fort or explore the sites of the 1885 Resistance — Duck Lake, Battleford, Frog Lake, For Pitt, Fish Creek, Cut Knife, Batoche, Frenchman’s Butte, Loon Lake. Another interesting blast from the past is the Doukhobor Dugout House, a cave in the riverbank where these early immigrants dwelled. 9. You’ll feel like an old-time gangster as you sneak around in tunnels and caves. Many people don’t realise that Al Capone played a colourful part in Saskatchewan’s history. During the 1920s, when Prohibition was in force in the US, bootleggers and rumrunners moved into the tunnels under Moose Jaw that had been built by early Chinese immigrants. Here, in ‘Little Chicago’, they brewed and gambled out of reach of the American authorities. Travelling back to their customers in the US, they would often hide out in the sandstone caves at Roche Percée. 10. 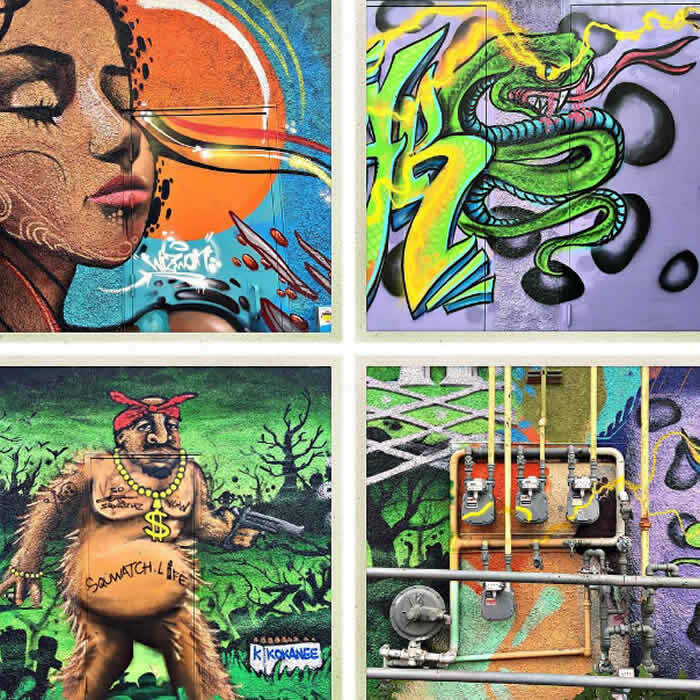 You’ll be immersed in art… galleries, murals, and large roadside attractions. Saskatchewan people are amazingly creative and resourceful with an immense capacity for art. Many of the province’s small rural churches are decorated with gorgeous Renaissance-style paintings, the work of the German Count Berthold von Imhoff. Art galleries grace the province’s cities, displaying the works of local artists, while many small towns have turned the sides of buildings into large outdoor canvases depicting the history and the wildlife of the area. Many also have a large roadside attraction, such as Biggar’s Buck or Gronlid Globe. The tiny town of Leader has nine! There is something for every taste. The province also has more museums per capita than anywhere else in Canada. 11. Restaurants, fall suppers, and campfires… You’ll eat a lot. People on the prairies love to eat out. Per capita, Saskatchewan has more restaurants than almost anywhere else in Canada! Many people eat out more often than they cook a meal at home. It is quick, convenient, and often communal. Social gatherings in the province’s many small towns often revolve around food. In the fall, to celebrate the end of harvest, local women’s groups put on community suppers, piling the tables high with roast beef, chicken, pierogies, mashed potatoes, all sorts of garden vegetables and pies made from locally-grown Saskatoon berries and apples. 12. You’ll return home a Riders fan. The people of Saskatchewan are a friendly, optimistic bunch who believe that hard work and perseverance will pay off in the end. Just look at the names of some of the towns: Plenty, Success, Fortune, Endeavour, Patience. It is this positive attitude that has seen them through the tough times of the past century, whether it was the economic hardships of the Dirty Thirties or the current slump of their beloved Roughriders. 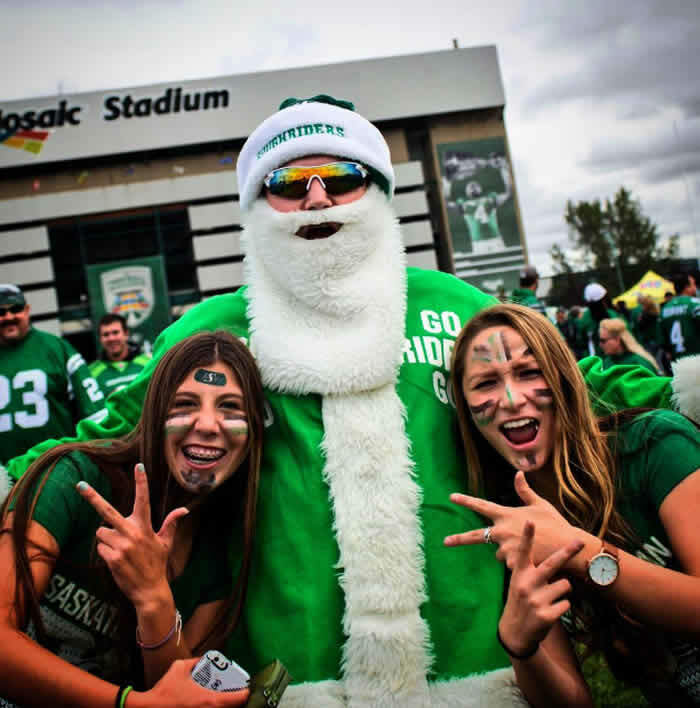 Despite a series of recent losses, the fans still turn up in droves to Mosaic Stadium and cheer on their team. 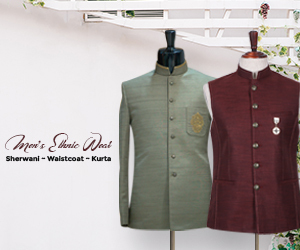 Put on some green and white and join them in the stands for a truly memorable experience. We’re going to make a comeback in 2017!